Play this game on your mobile phone! No apps required. 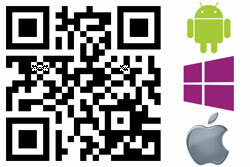 Simply visit m.flyordie.com on your phone's browser, and you're good to go! 1. Move broom at the top to set direction. 2. Press and hold the left mouse button to gain power. 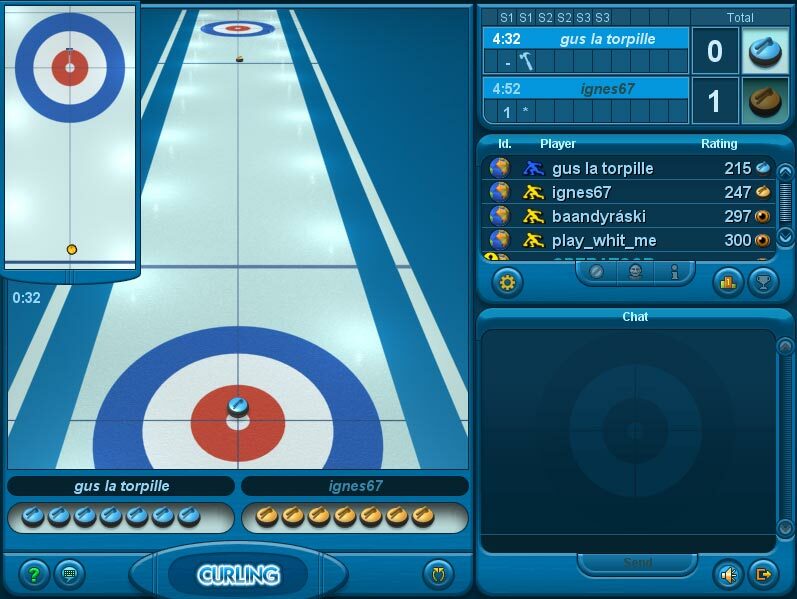 What is curling about? Curling is a winter sport that is played on an oblong ice rink, by "throwing" rocks from one end of the rink to the other. You can play this awesome game in your browser now as well! You know the tradition and passion of Curling. 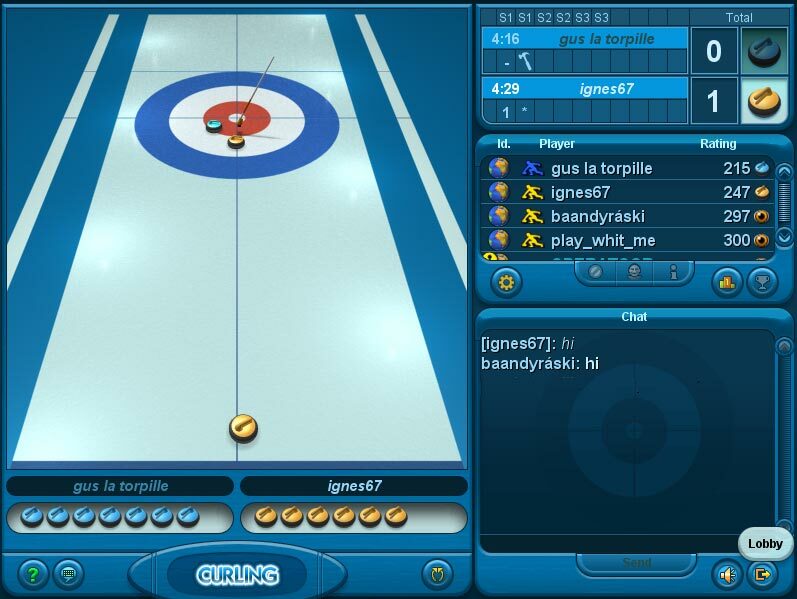 Now slide into the action any time anywhere and compete for free with our online community of curlers. This is more than just bragging rights, it’s about playing the game you love and having a blast!